One of Australia’s most respected firms, Turners’ engaging architecture and placemaking has brought an assured sense of place to ESQ’s phenomenal setting. The team is delivering a whole new urban experience that draws strength from a charismatic relationship between nature, its built form and multi-layered public and private spaces. 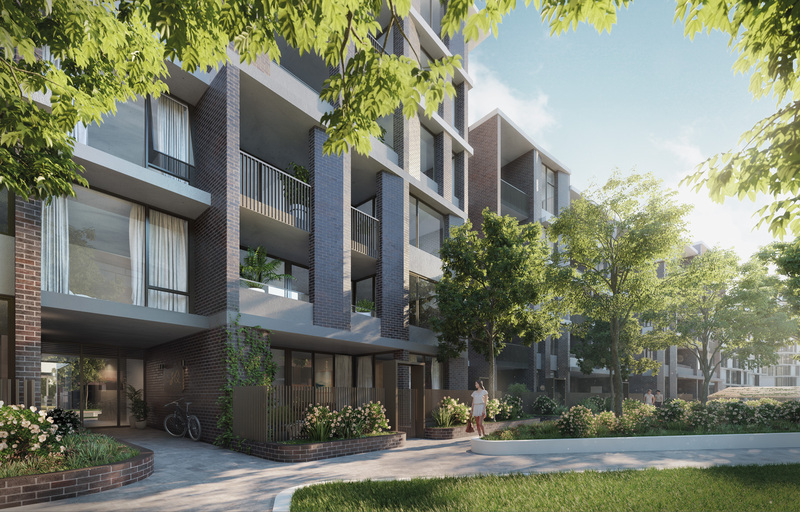 The masterplan seeks to maximise amenity for residents, both in their apartments and within the precinct itself. 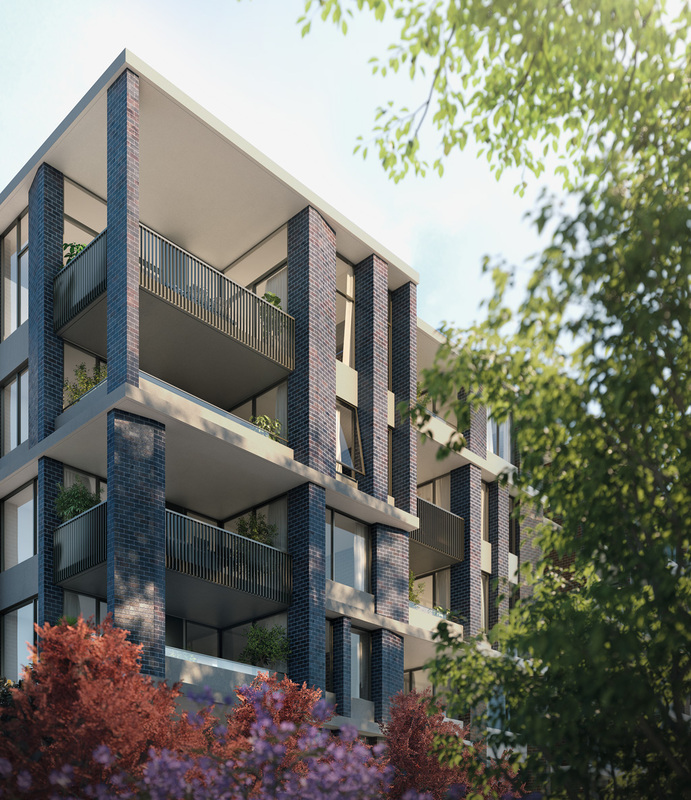 Buildings bring the landscapes, waterscapes and streetscapes inside with views over the lake and Blue Mountains never to be built out. Residents can wander down in the evenings for a bite to eat, stroll along the water’s edge, play ball with the kids, or head to the rooftop gardens and enjoy the sunsets. The lifestyle opportunities are extraordinary. From view-filled rooftop gardens to meandering nature walks, ESQ blends natural splendour with a relaxed urban village vibe. Oculus landscape designers, celebrated for their work on Sydney’s Barangaroo and Central Park, have created a remarkable oasis setting. Discover walking paths, comfortable places to sit, workout stations, and lakeside promenades alongside open-air dining. There are places to meet or retreat, outdoors and indoors. ESQ really gives you room to live and thrive. 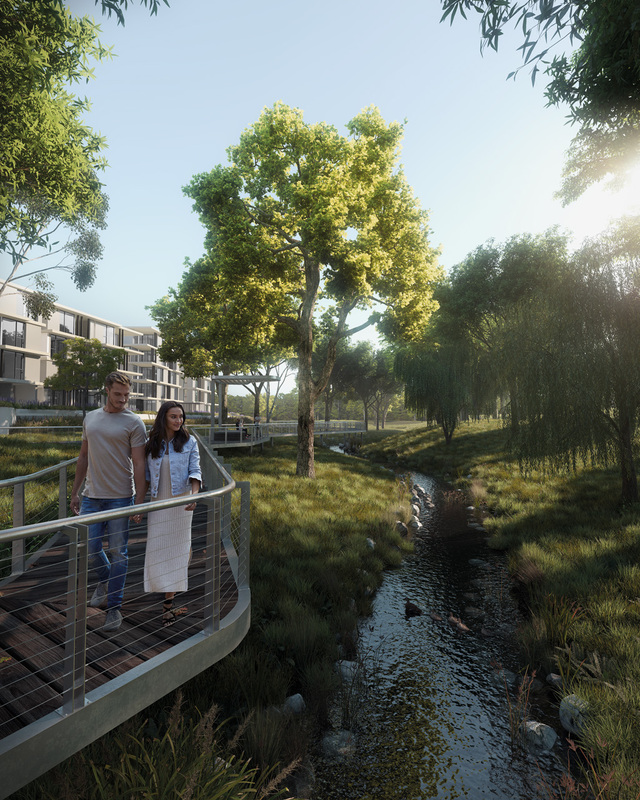 "ESQ’s landscape creates a dialogue with the Blue Mountains and Nepean River, extending those natural assets into the site and blurring boundaries between nature and the new urban living." Far-reaching vistas over the shimmering lake then out to the dramatic Blue Mountains. Wide balconies spill from the living areas with open layouts maximising the sweeping views, drawing them into the heart of the apartments. This sense of openness and connection to the surrounding landscapes makes these homes a real pleasure to live in.